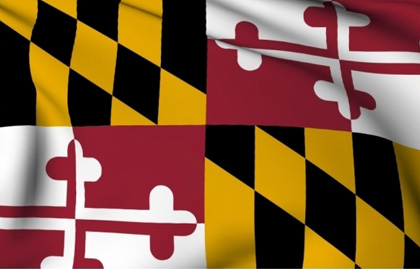 On October 28th, 2014, the Montgomery County Council passed Bill No. 36-14 to “Ban-the-Box”. This bill restricts employers in the city from asking about criminal records. The ordinance will become effective on January 1st, 2015. This law will require a review of the hiring process in place and may require changes to that process. In order to comply with this law, Justifacts recommends that you consult with your legal department. This will help your company determine what changes need to be made to your hiring process.